Welcome to visit our website. 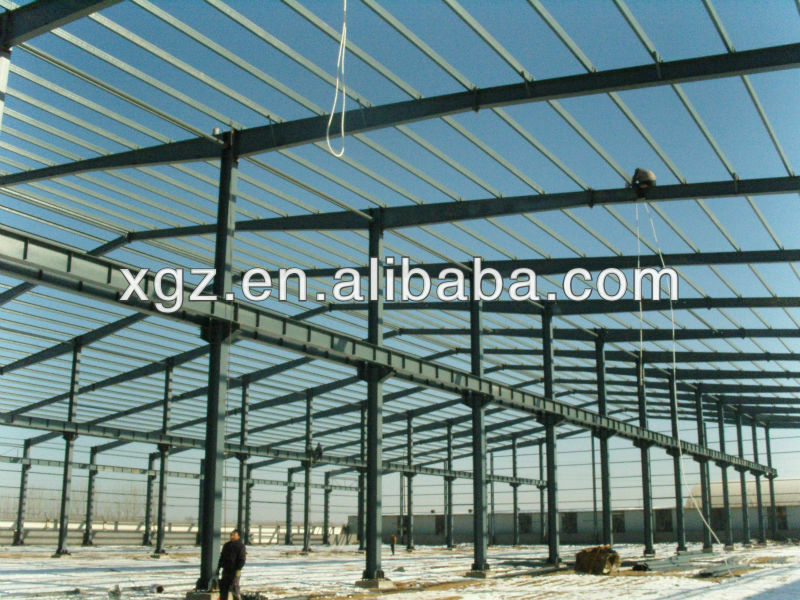 From here you will have a briefly understand of our company and steel structure warehouse. 2013 is a harvest year for our company, sales growth 30%, please click here to find the projects we have done in 2013. 1/ We are professional steel structure warehouse supplier since 1996. 2/ We have exported our product to 76 countries and regions. 3/ There are over 700 employees in our company, including 100 experienced engineers. 4/ Our Group have 5 branches factories now. 5/ We have established strategic partnership with several foreigner customers. In one word, as a big company, we are more reliable and believable. 4/ Door: sliding door, rolling door etc. 5/ Windows: PVC, aluminum window etc. 6/ Gutter, parapet wall, awning etc. 7/ Fasteners: anchor bolt, high strenth bolt, general bolt, nut, washer etc. 8/ Crane, crane runway girder etc. 1/ We reply your enquiry with 24 hours(except holiday). 5/ Help you find excellent supplier of China with cheaper price and better quality. - We guarantee you high quality at low price! they are going to get high quality products. - We have 19 years designing experience and producing top quality products at affordable prices. 1. What information required before we can calculate the material cost? Answer: Length, width, eave height, span, roof and wall panel(steel sheet, EPS, fiberglass, rockwool, PU sandwich panel etc. ), Door & windows information, Crane or not(if yes, the crane info. ), your site wind speed, snow load(if you don't know and the wind speed, snow load are both very small, you can ignore this part), your other request. 2. 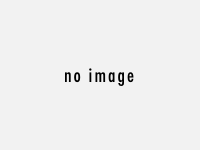 You are directly manufacturer or trading company? Can I visit your factory? Answer: We are directly manufacturer. So, we can offer you competitive price. You are welcomed to visit our factory anytime you want. 3. I don't know how to install, can you help us? Answer: Yes, we can send our engineers to your side to guiding the construction. If necessary, we can also send workers to your side. 4. I'm a individual, not an intermediate dealer. Can you design the warehour for me? Answer: Yes. our experienced engineers can design the warehouse according to your detaild request. Further information, please contact me.